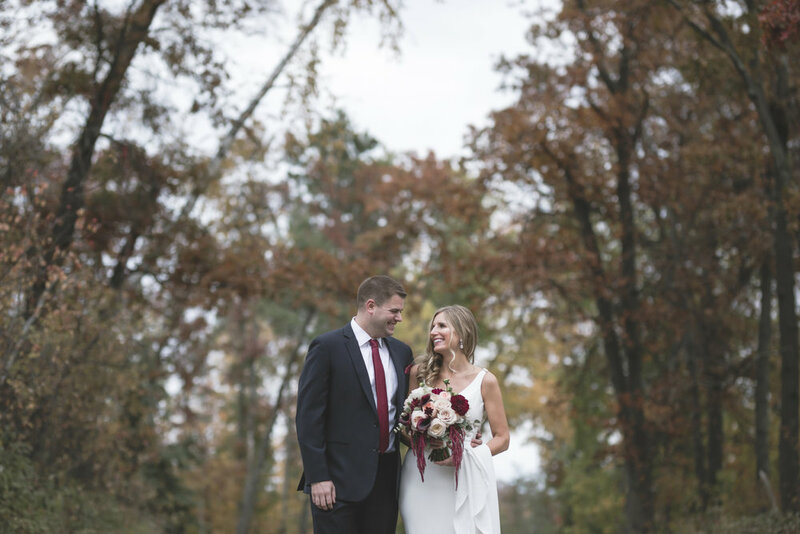 Living for these burgundy tones that perfectly match the Autumn leaves. 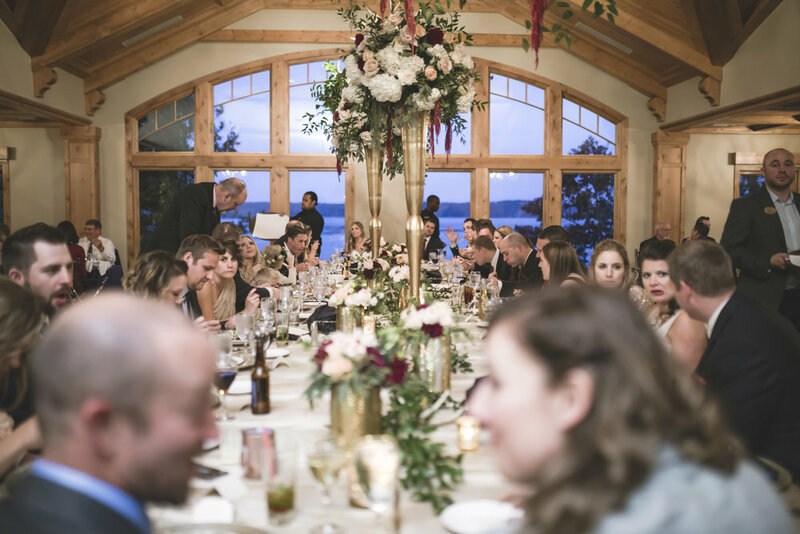 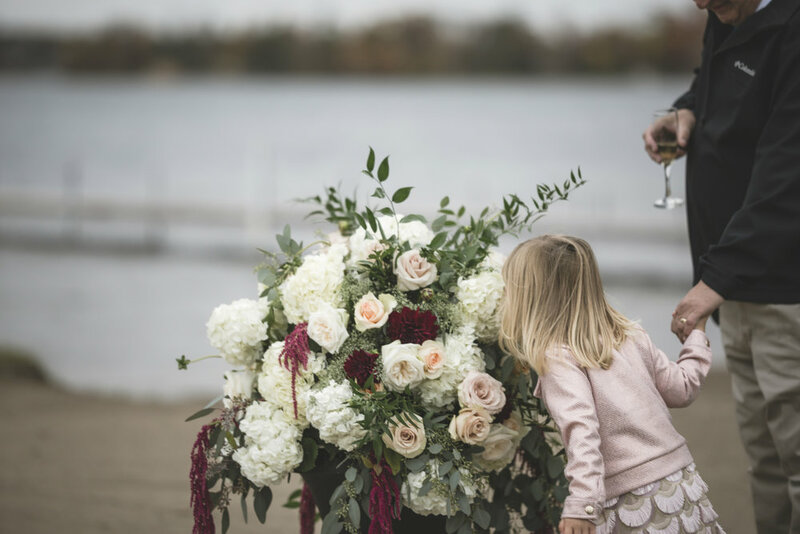 It's easy to long for Spring and Summer when the weather starts to warm up, but we just had to relive this northern Minnesota dream wedding. 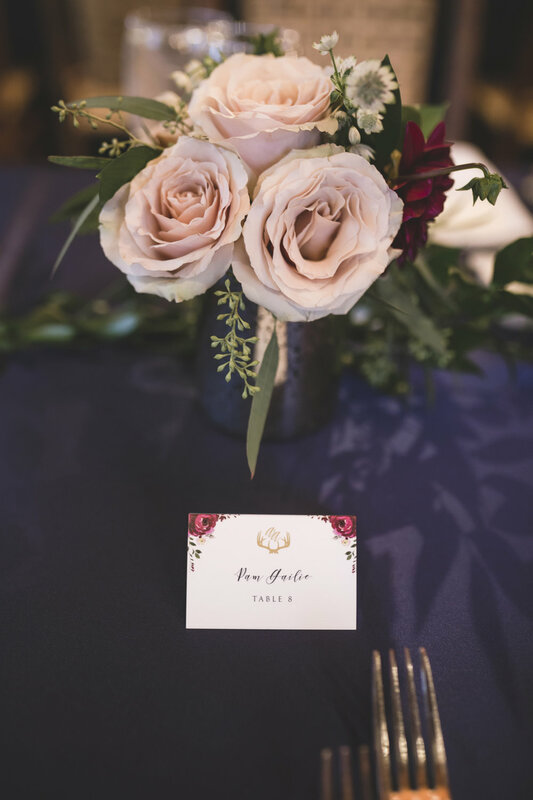 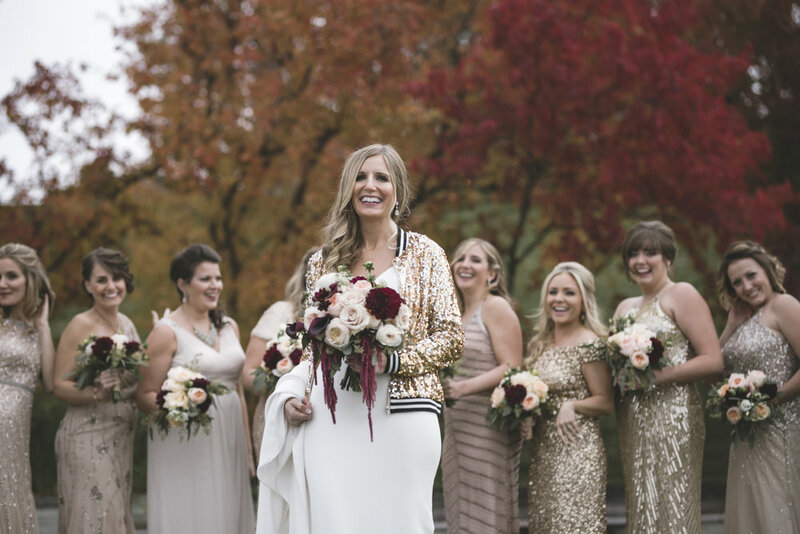 From greenery chandeliers with dripping amaranthus to burgundy dahlias, Ashley and Andrew's wedding couldn't be cozier.